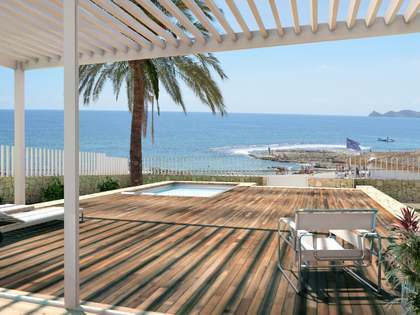 Lucas Fox offers an exclusive range of properties for sale on the Costa Blanca, including superb modern apartments with stunning sea views to make the most of this costal paradise and its excellent quality of life. 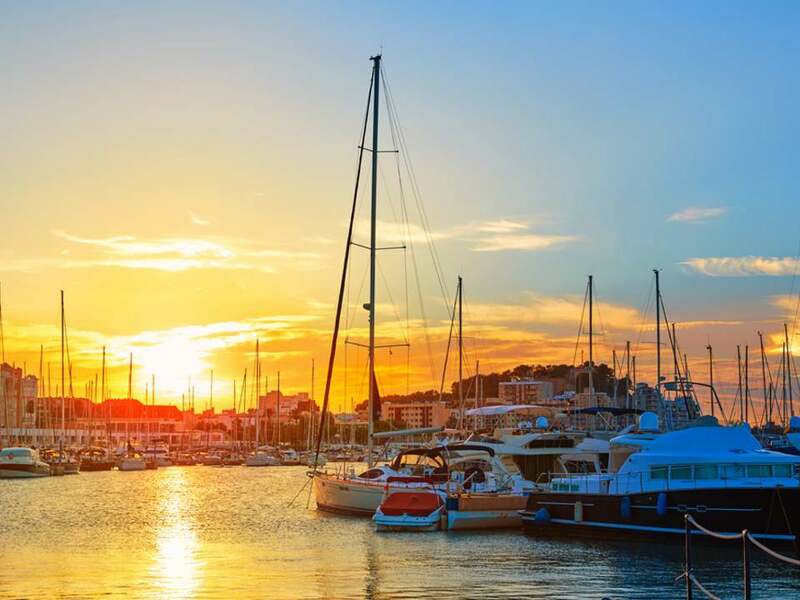 The Costa Blanca is the perfect option for those seeking an area with an unbeatable climate, beautiful beaches and with plenty to see and do. Situated in South Eastern Spain on on the Mediterranean coast, the fabulous Costa Blanca boasts 244km of magnificent beaches, coves and cliffs. The Costa Blanca, as its name suggests, is traditionally associated with sunshine and sandy beaches, enjoying more than 300 days of sunlight a year and an average temperature of 20ºC. 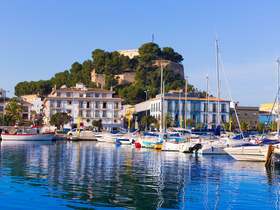 Marvellous destinations including Altea, Alfas de Pi, Jávea, Finestrat, Moraira, Alicante and Santa Pola make the Costa Blanca an excellent option for holidaymakers and second homers alike. Benidorm, with its skyscrapers, magnificent cliffs and diverse leisure and gastronomic options, is the capital city of the Costa Blanca and a popular tourist destination. Golf enthusiasts are spoilt for choice due to the large number of golf courses along this stretch of coastline. It is possible to play all year round thanks to excellent facilities. 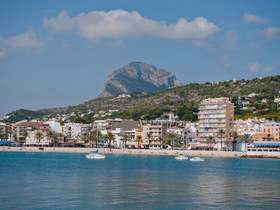 With its own airport located in Alicante travelling to and from the Costa Blanca is hassle free. 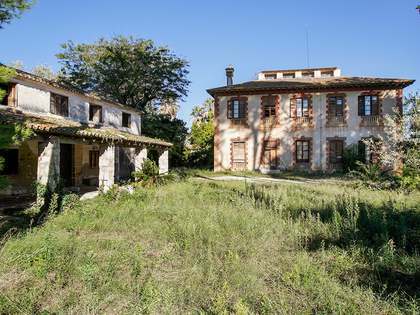 View other featured locations within Costa Blanca. 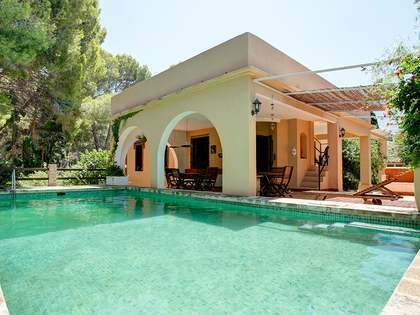 Lucas Fox offers an extensive portfolio of Costa Blanca real estate covering the key locations of interest.